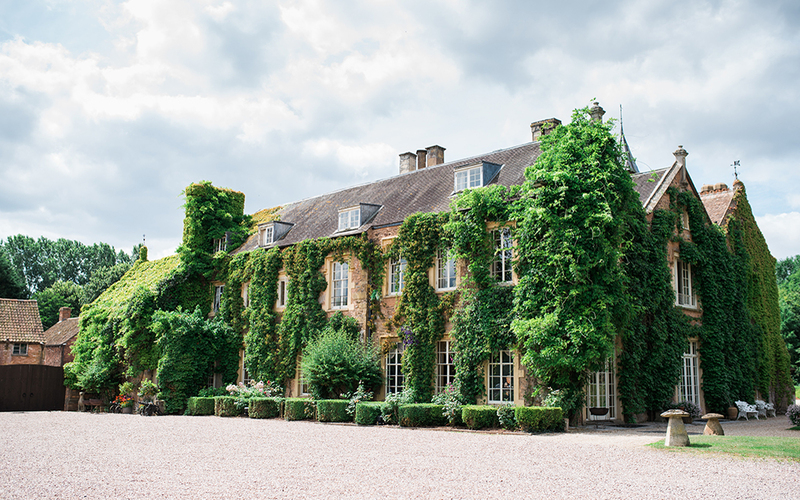 Situated in the beautiful Brecon Beacons National Park, Llanvihangel Court is a… stunning Tudor estate, set in 100 acres of parkland, woodland and formal gardens. 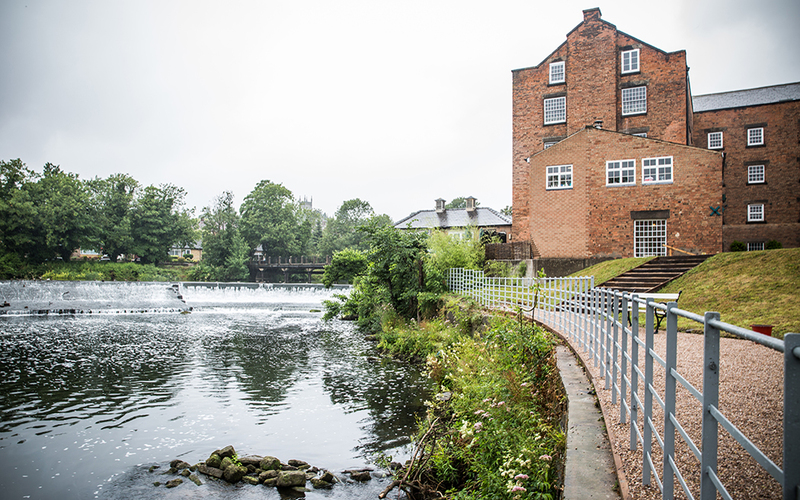 The West Mill is a World Heritage site dating back to the early 1800's.… Originally a cotton spinning mill it's been lovingly restored into a stunning wedding venue. 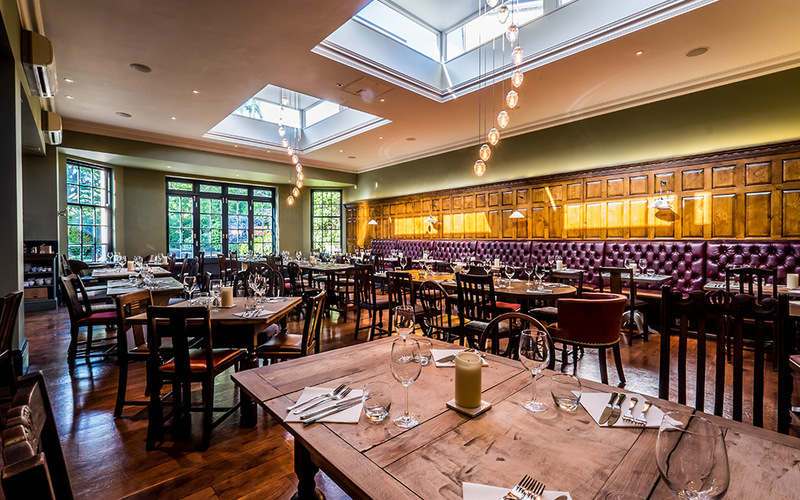 No.1 Abbey Row is a self-contained luxury wedding venue which gives you… exclusive use of the Northern Wing of The Old Bell Hotel to host your event for up to 55 guests. 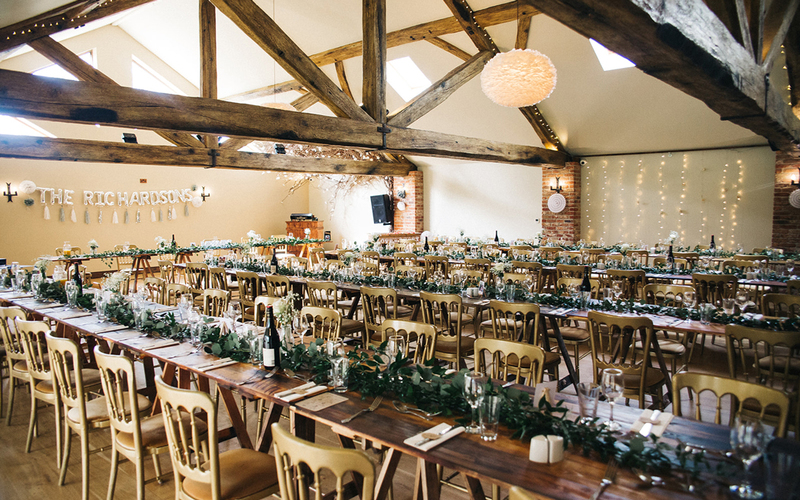 Situated in Buckinghamshire, Huntsmill Farm offers you a wedding venue in their… beautifully converted stone barn and surrounding grounds. 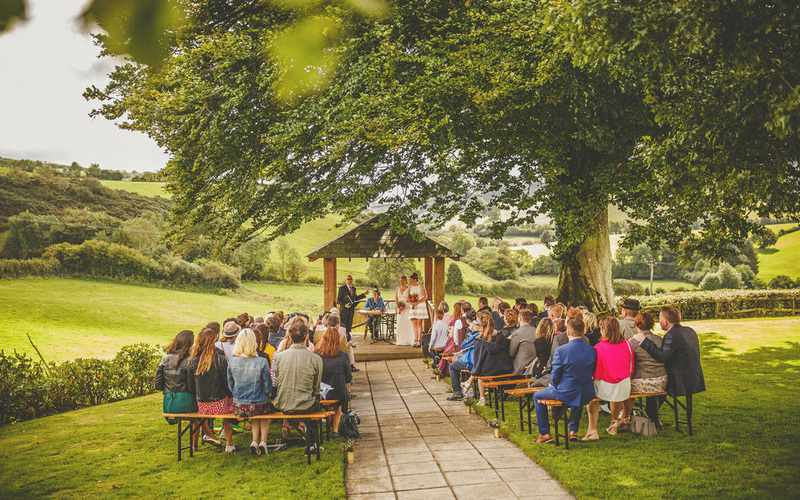 Winters Barns is the perfect romantic setting for anyone seeking exclusive use… of a secluded venue surrounded by the beautiful Kentish countryside. 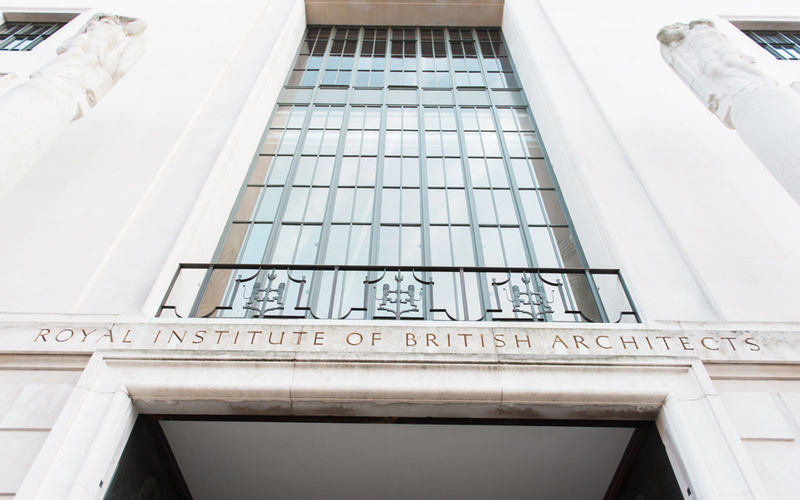 Celebrate your special day at this iconic central London wedding venue and you… will be married in style at this award-winning grade II listed art deco building. Il Rigo is the ideal place for those seeking peace and beauty. 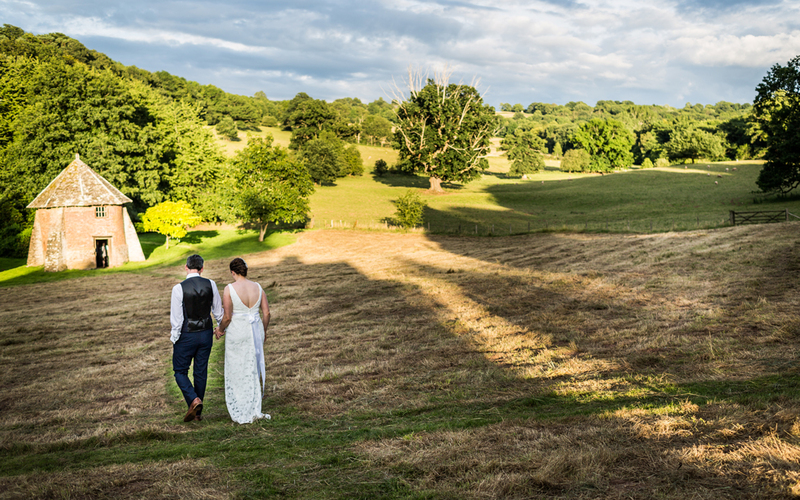 Surrounded by… rolling hills, medieval towns and open fields, it is a photographers paradise. 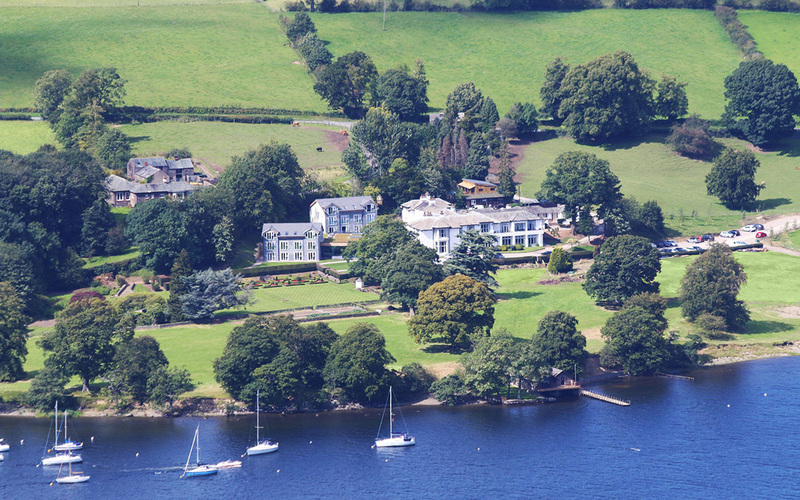 Another Place is a new hotel on the shores of Ullswater lake. 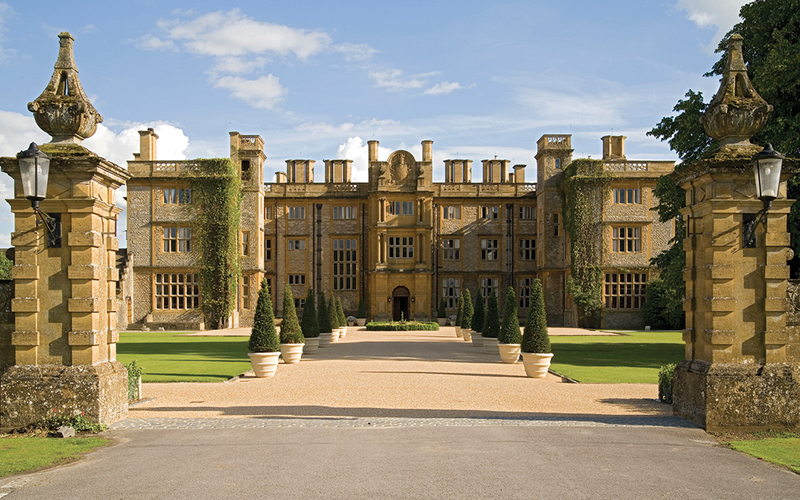 Set in 18 acres… of National Parkland every element of the hotel is made with the great outdoors in mind. 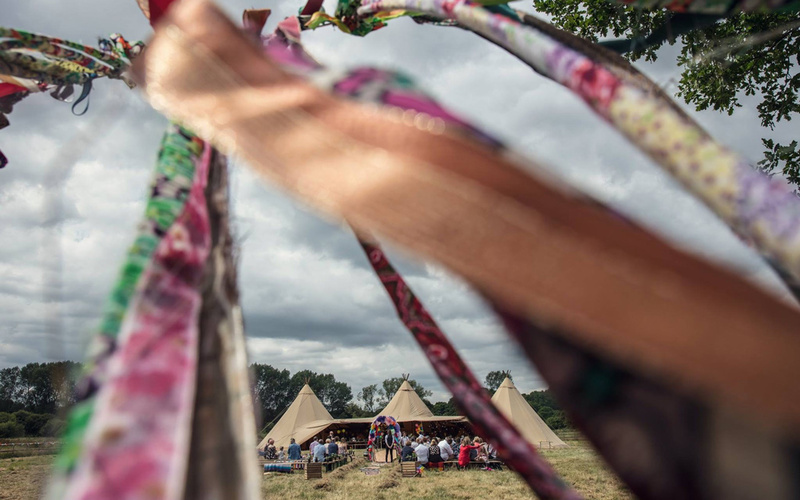 The Fire Pit Camp is in the heart of Norfolk and available to hire out… privately so you can have your very own beautiful festival and outdoor weddings. 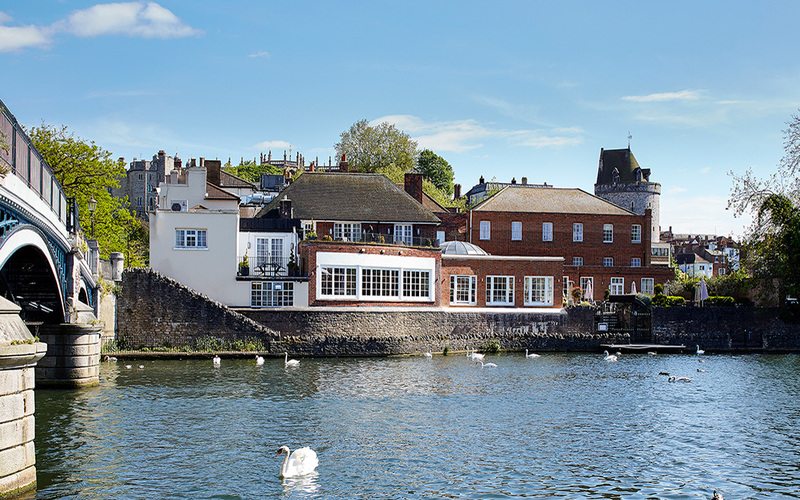 Historic riverside hotel under the ramparts of Windsor castle, Sir Christopher… Wren Hotel and Spa offers the perfect location on the edge of the iconic river Thames. 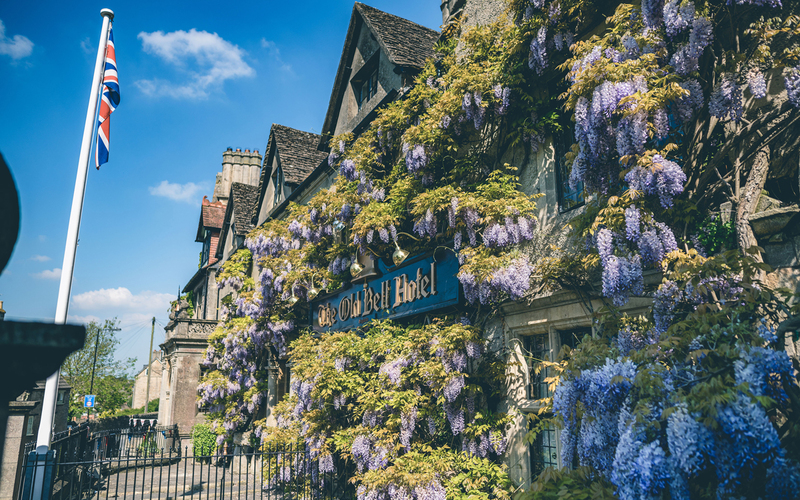 Influenced by the best of British, the Deer Park is the epitome of a… quintessentially English Country House. 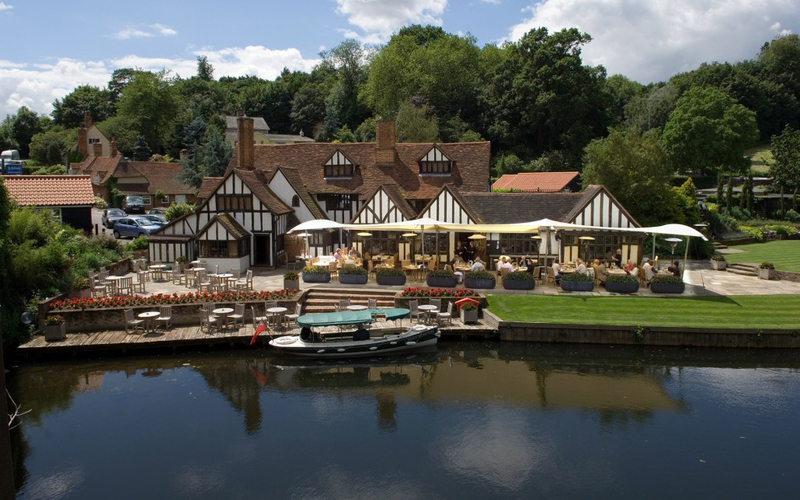 Le Talbooth is a beautiful timber framed building in a unique setting beside… the river Stour. 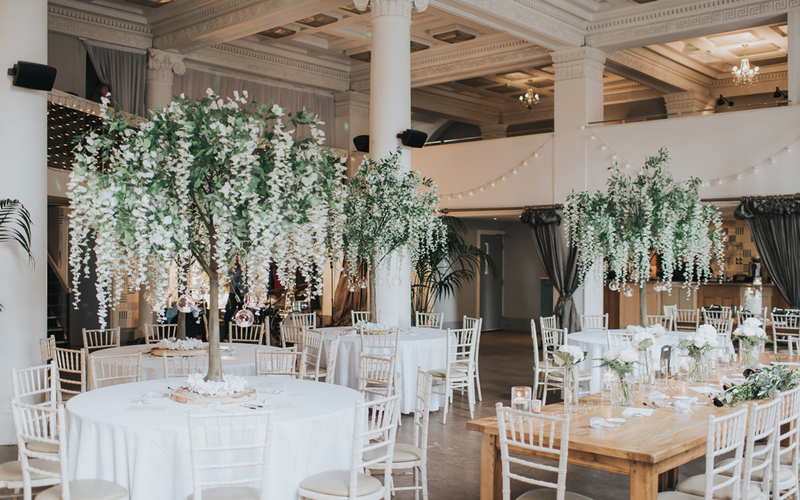 Classic, elegant and sumptuous, this wedding venue has it all. 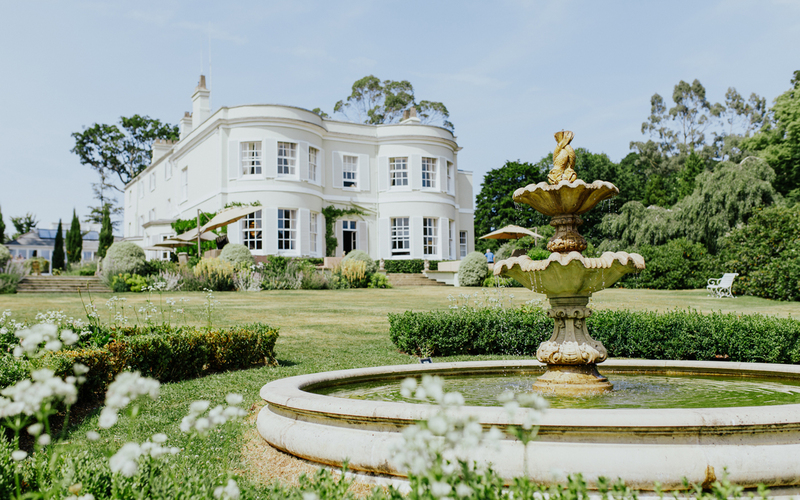 The romantic charm of Maunsel House lies in the family home atmosphere; full of… character, history and beauty. 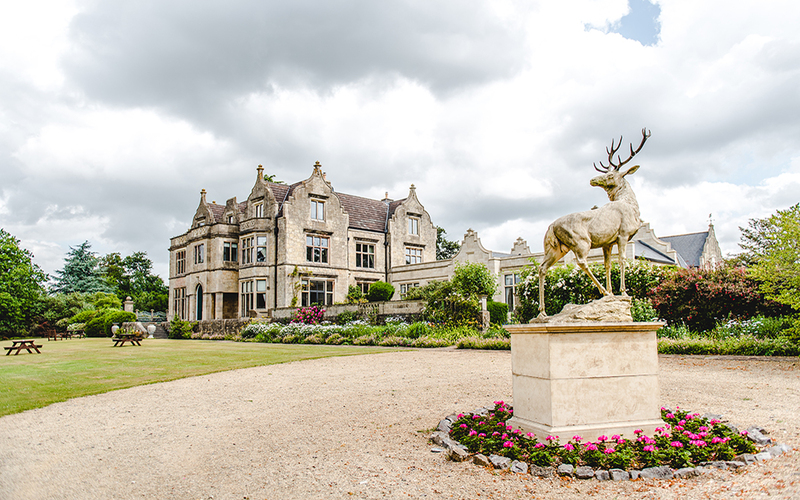 Nestled in the Gloucestershire countryside, Old Down Manor is set within the… most stunning gardens and parkland, 66 acres to be precise! 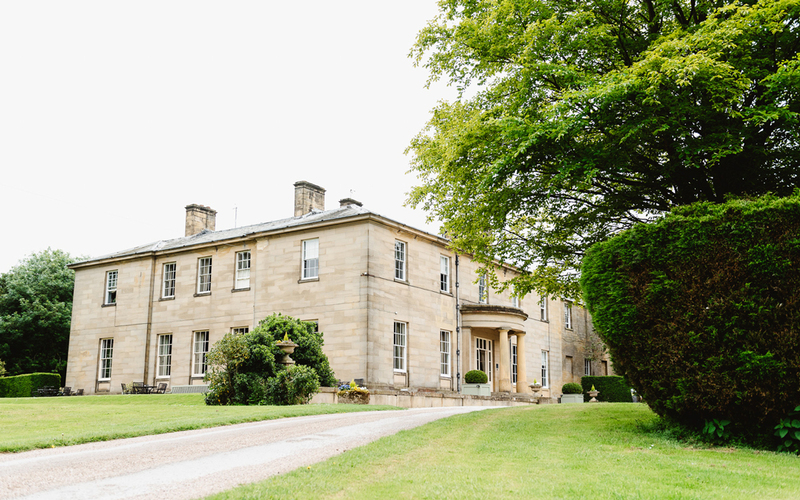 Capturing your heart from the moment you arrive, Blackwell Grange has been a… family home for generations, loved by its owners and steeped in history. 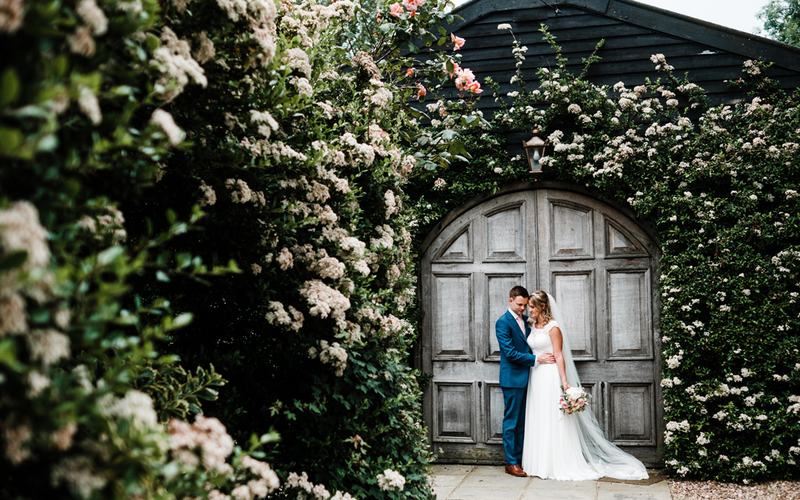 The house is nestled perfectly in a private and secluded location, with its own… enchanting gardens, dreamlike, elegant and filled with an array of gorgeous flowers. Nestled in the historical centre of Oxford, the Bodleian Libraries provides a… simply stunning setting that cannot be rivalled. 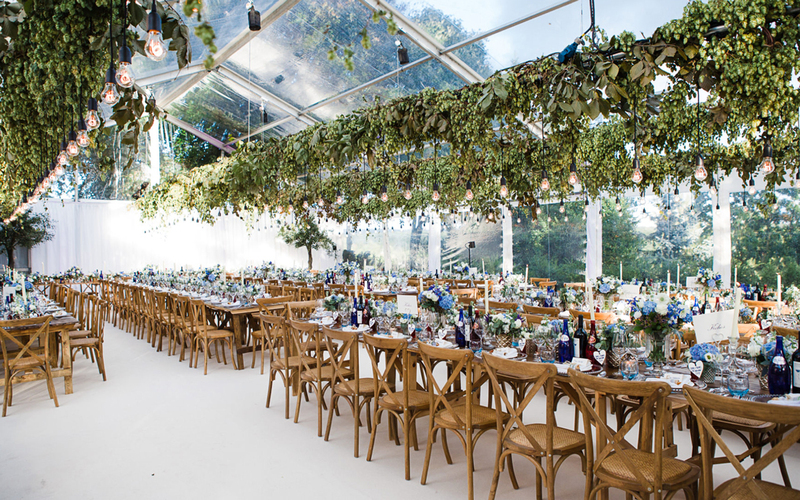 'London Romantic Wedding Venue of the Year' in 2016, Strawberry Hill House is… the perfect location for weddings and celebrations in Twickenham, South West London. 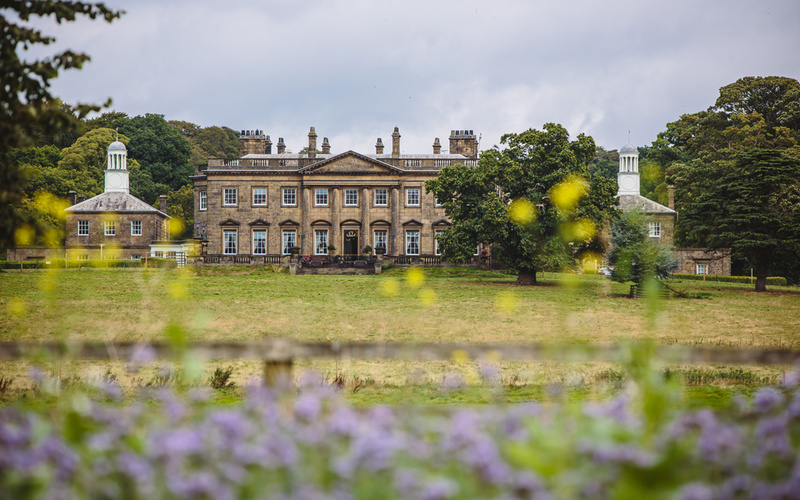 Saltmarshe Hall is a historic 19th century stately home set in 17 acres of… stunning Yorkshire countryside. 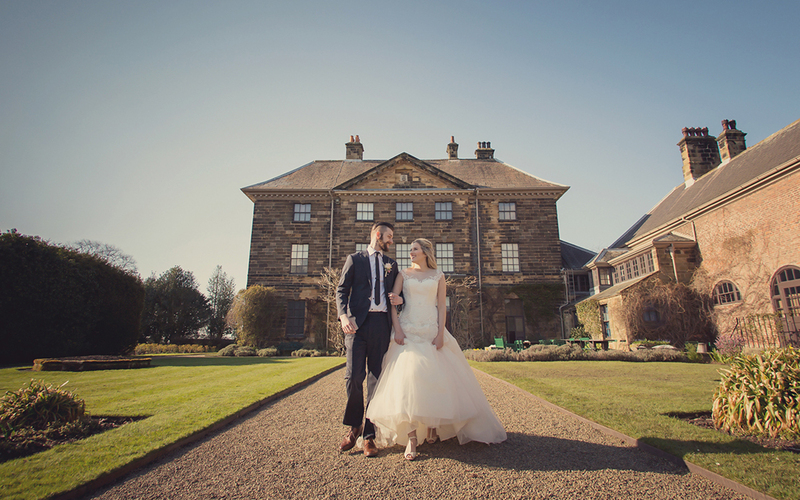 Saltmarshe Hall boasts both style and elegance for your wedding day. 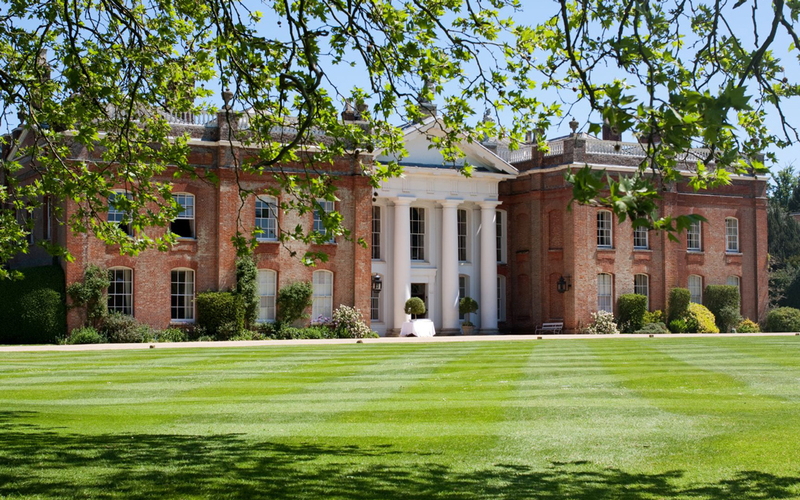 Designed in 1776 by world-famous architect, John Carr, Denton Hall is an… exquisite Georgian country house, with a south-facing frontage and luxurious interior. 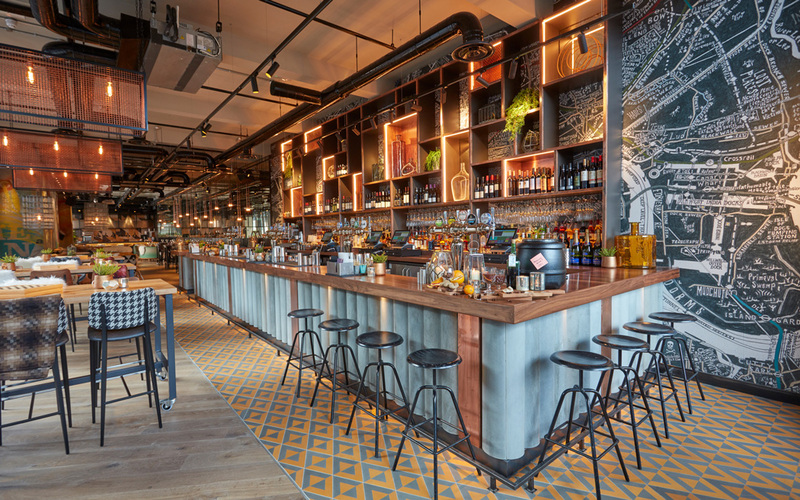 Late License : Oh yes! 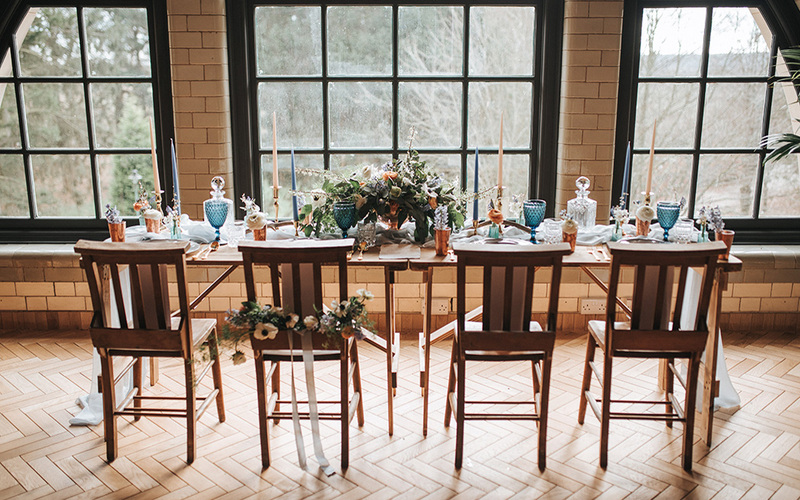 Set in the heart of Sherwood Forest within its own 6 acres of stunning… woodland, The Pumping House is a mix of industrial old meets new. 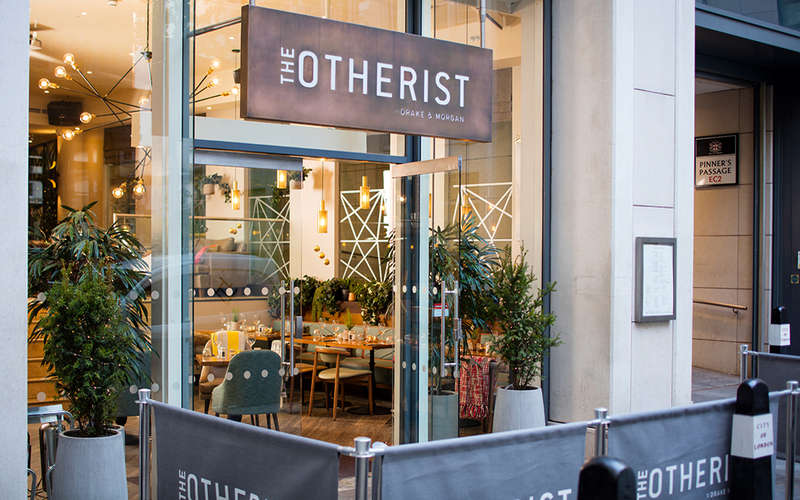 Located opposite the city's famous Three Graces and world class historic docks,… the venue was built in the 1920's to house the prestigious Bank of West Africa. 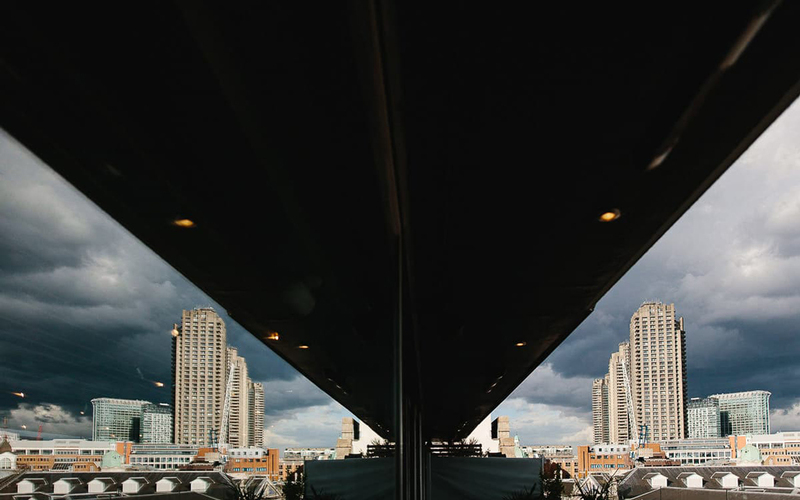 A stunning four story building in the heart of the City, SMITHS of Smithfield… is a unique London venue with breathtaking panoramic views of London’s most iconic landmarks. With its unrivalled riverside location, remarkable history and palatial… grandeur, no other Cheshire wedding venue can offer luxury and opulence like Old Palace Chester. 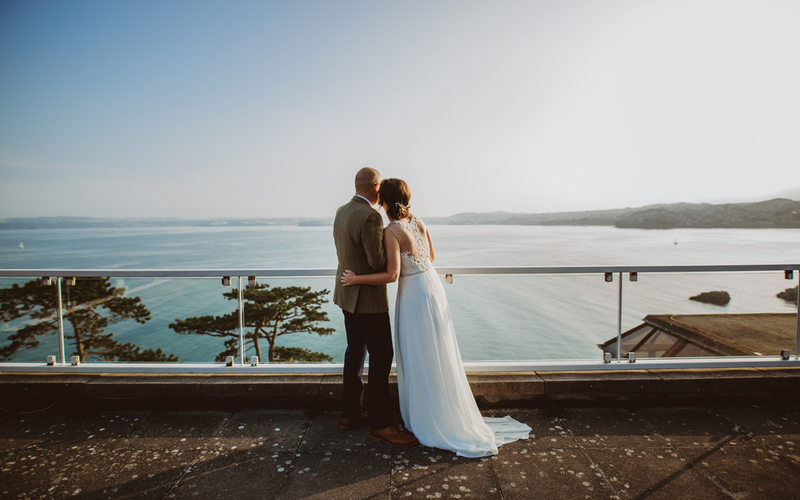 Accommodating intimate receptions in the classic first floor Blue Room and… grand receptions in the restaurant and garden, the venue is flexible to your requirements. 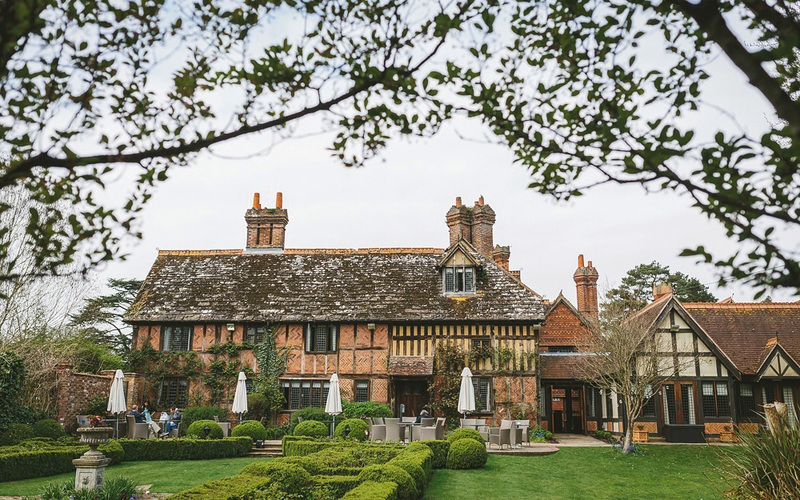 An exquisite four red-star hotel based in Surrey, Langshott Manor Hotel is a… remarkable venue that blends classic character with contemporary design.